The above position is available to join a reputable world-leading International firm dealing with Transit & Liability and Inland Marine claims representing the interests of insurers of Terminal Operators, Freight Forwarders, Logistics Operators (road, rail & air), NVOCC Operators, Warehouse Operators and Inland Carriers. The applicant should have a good working knowledge of domestic and international carriage conditions, applicable to claims arising by air, sea and / or land. Previous experience of ports and terminal claims will be an advantage. Salary is negotiable. To apply, please e-mail gnewman@wkwebster.com. The position is within our busy Cargo Casualty Department. The successful applicant will be providing a comprehensive casualty claims service on behalf of our client base of cargo underwriters world-wide. 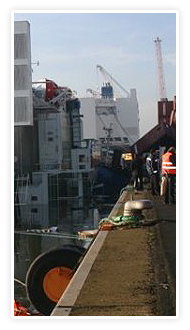 Services provided include all aspects of handling a wide range of maritime casualties. Knowledge of General Average, Lloyd’s Open Form and other Forms of Salvage Agreements, Collisions, Financial Casualties and Recoveries would be an advantage. The successful candidate could come from a variety of different backgrounds, but preferably will have previous Legal, Admiralty, Marine Claims or P & I experience, to complement our existing team of experienced Case Handlers. Whoever is selected will be capable of working as part of a team, cope with a demanding workload and communicate effectively under pressure. Self-motivation, good political and interpersonal skills, organisational ability and a high level of service ethos are essential attributes. The ability to cope with competing priorities and meet externally set deadlines is essential. 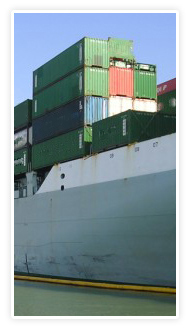 A sound knowledge of the workings of the marine insurance market in general, and casualty work in particular, as well as established contacts within the industry, would be a distinct advantage. Remuneration is negotiable depending upon qualifications and experience. To apply, please e-mail gnewman@wkwebster.com. Send CV, recent photograph and expected salary to alice@seawise.com.sg. 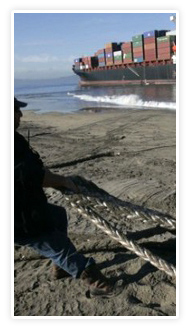 Duties will include:- - Being responsible for handling cargo claims from first notification to final claim settlement. - Dealing with correspondence and file administration including registration and protection of time bars under Bills of Lading. - Appointing marine surveyors, survey agents and other experts and monitoring their output from a technical quality and service point of view. - Liaising with claimants to assist with investigating the cause of damage and collecting all necessary claims documentation. - Marine insurance policy interpretation and advising underwriters of their liability under the policy of Marine insurance. 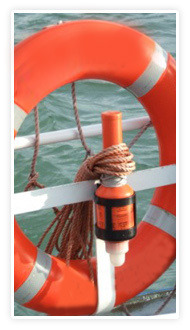 - Making recommendations to underwriters on settlement or otherwise of claims under the Marine policy. - Preparation of periodic status reports to underwriters on open and settled claims. 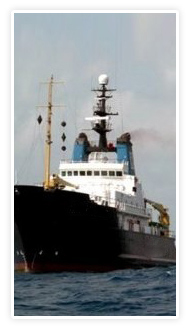 - Management of Marine Claims Database and WebReporter program. - The successful applicant will also be pursuing recoveries on behalf of a multitude of marine cargo insurers and insureds against liable third parties world-wide. 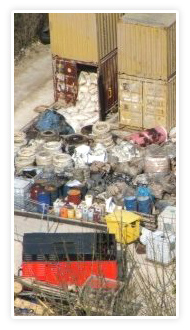 Contact: Anthony Smith Director asmith@wkwebsteroverseas.com. We have two vacancies for Case Handler in our Cargo Claims Department in Sidcup,Kent, working on our sections representing cargo underwriters in SE Asia,the Far East and Indian Sub-Continent. These are extremely busy sections handling approximately 3,000 claims per year. As Case Handler, the successful candidates will join a team , providing claims handling support to the Section Head. 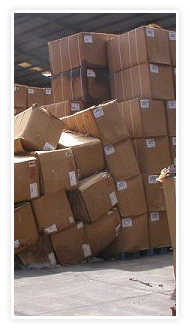 Being responsible for handling cargo claims from first notification to final claim settlement. 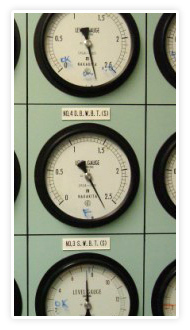 Dealing with correspondence and file administration including registration and protection of time bars. Appointing marine surveyors, survey agents and other experts and monitoring their output from a technical quality and service point of view. Liaising with claimants to assist with investigating the cause of damage and collecting all necessary claims documentation. 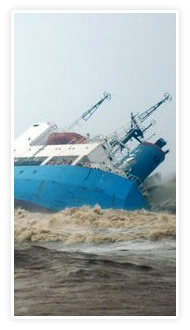 Marine insurance policy interpretation and advising underwriters of their liability under the policy of insurance. Making recommendations to underwriters on settlement or otherwise of claims under the policy. Preparation of periodic status reports to underwriters on open and settled claims. Remuneration is negotiable depending upon qualifications and experience. To apply, please e-mail cosman@wkwebster.com.